Peninsula Light Heat Pump Rebate - All Seasons, Inc.
Peninsula Light Rebate Pays You Up to $1,500 For High Efficient Heat Pumps! 9.0 HSPF is the minimum heating efficiency to qualify for your rebate. 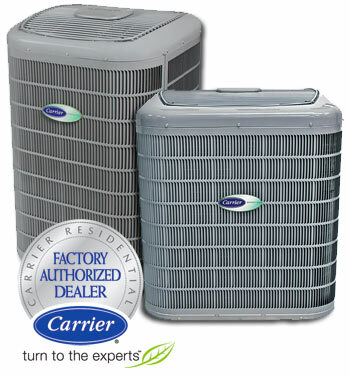 14 SEER is the minimum cooling efficiency to qualify for your rebate. All Seasons Inc., your local Carrier Factory Authorized Dealer. We have been Heating and Cooling Gig harbor for over 25 years. We offer the best Heat Pumps and at the best Heat Pump prices. Currently, we have additional savings available to you. Check this out. For more information about all our products and services, please give us a call (253) 879-9144. If you prefer, you can send us an e-mail. Contact Us.